KeyNotes Piano Studio is a great way to get started with, continue learning, or master the piano or guitar. 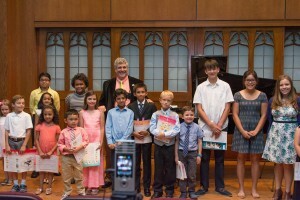 A Tallahassee owned and operated educational resource, KeyNotes has been providing the finest piano instruction available in Tallahassee at all levels, to students of all ages, in the comfort of their own homes, in our studio, or over the Internet, since 1996. Instruction from a caring, patient, dedicated instructor, who not only maintains accreditation, but works to update his own education on a continual basis. 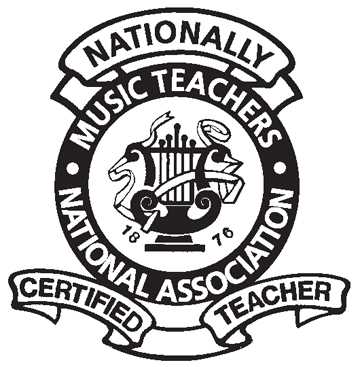 Nationally Certified Teacher of Music, in Piano. Lessons are scheduled in your own home, in our studio, or via the Internet, making them an intimate, pleasant experience, far removed from the noise and stress of a large piano studio or music school. Lessons for adult students also available. 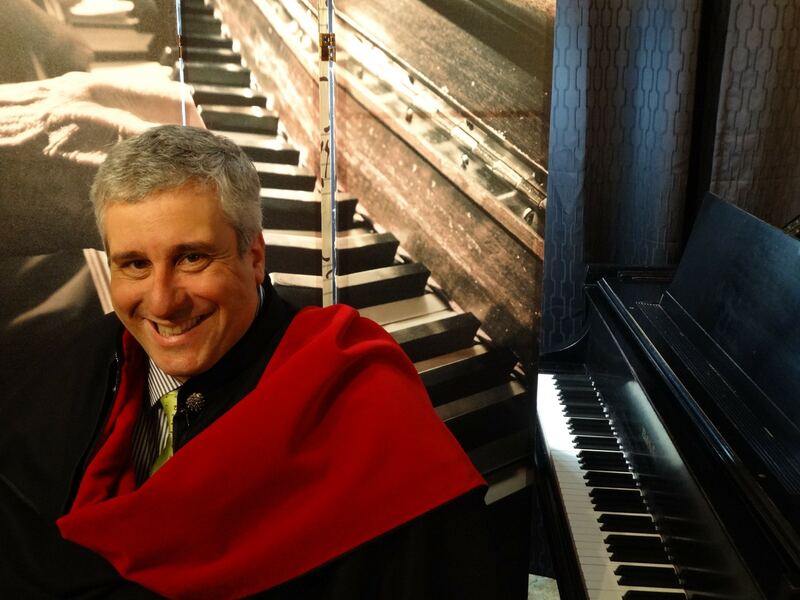 Piano Instruction also available through the Internet, using Skype. Scholarships available for qualified students. Lessons by a highly qualified instructor, whose only occupation and main passion is teaching music. Gift Certificates for piano lessons available. No separate charges for music theory sessions. Theory is integrated in every lesson. The instructor will not change at the end of the semester or the school year, assuring continuity and consistency. Cut down on driving time, gas costs, and stress dealing with traffic. Access to a vast music library. Schedule lessons at your convenience, in the morning, afternoon, evening, and weekends. Every student receives personalized instruction according to his or her abilities and preferences. 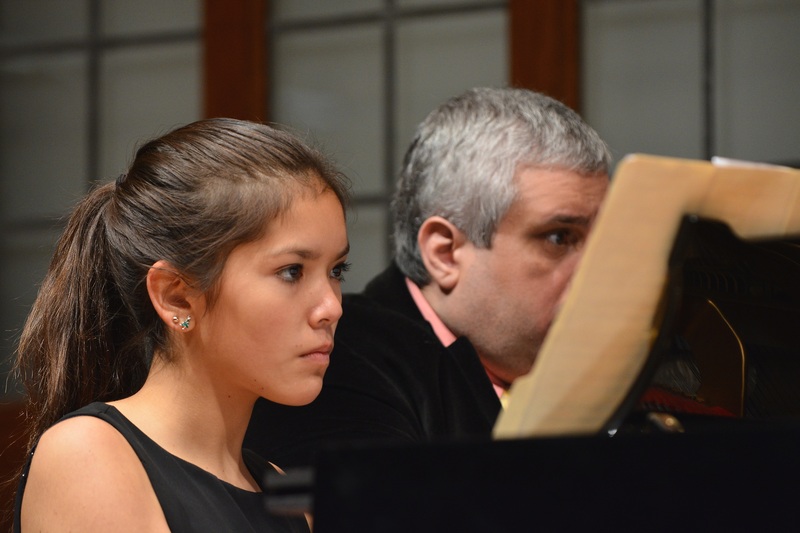 A well-rounded curriculum, including piano, keyboard, history, and appreciation. Music Theory is taught one-on-one, instead of by sitting in front of a computer. Instructor has vast experience and training working with children who have learning disabilities, ADD, ADHD, Tourette Syndrome, dyslexia, and autism, as well as adults with most types of dementia. Written evaluation two times per year. 30, 45 and 60-minute lessons available. No lengthy contracts, materials fees, or registration fees. Ensemble opportunities with other students in the studio. 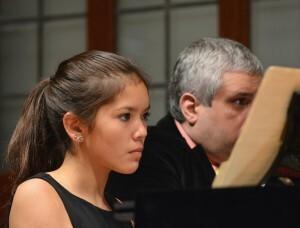 Most styles (Classical, Jazz, Pop, Soul) are taught, but always with strong emphasis being paid to the classical tradition and technique. Numerous performance opportunities in world-class venues both in and outside the Tallahassee area.